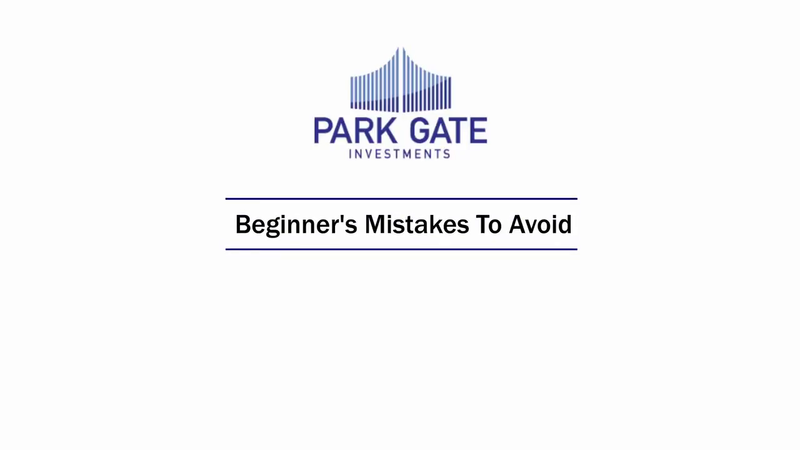 In addition to our introduction video we’ve created a series of video tutorials which provide value to first time investors and experienced investors alike. Each video covers a fundamental area of property investment and answers many of the questions that investors ask (or should be asking) themselves ahead of any property purchase. This video provides a short introduction to Park Gate Investments and our services. With a number of investment options available why should you choose buy to let? 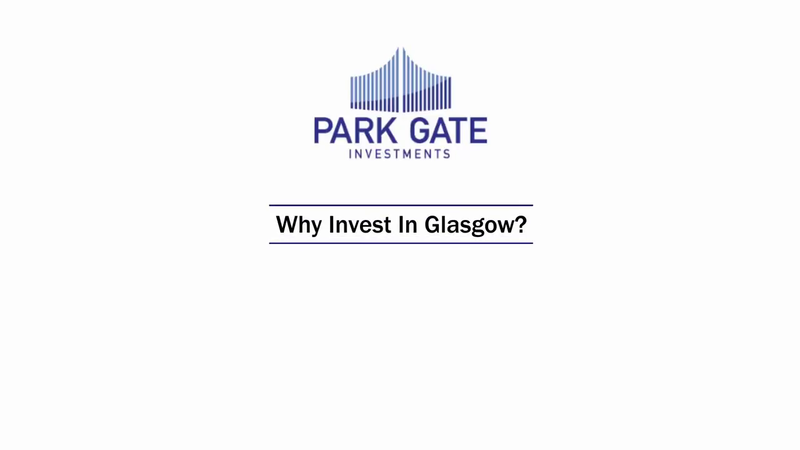 Glasgow is one of the best performing areas in the UK right now. Here we look at why. We assess here why property investment consistently outperforms the alternatives. 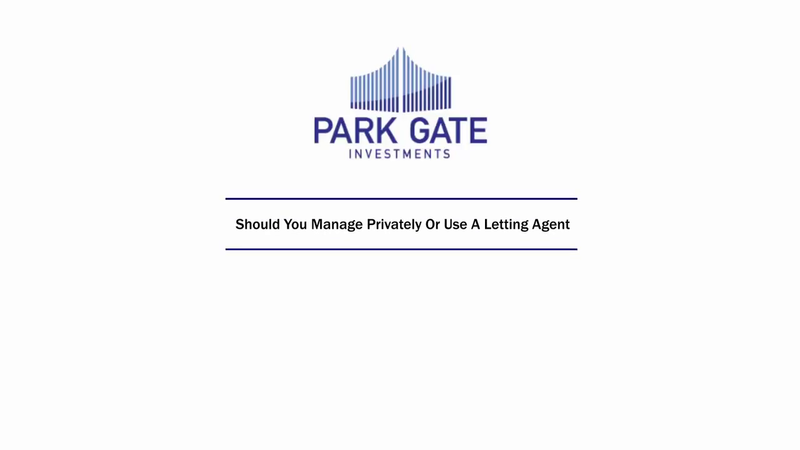 Here we discuss the merits of private management versus employing a letting agent. Here are some important items for you to consider ahead of any property investment. There are some key partners to have in your corner when investing. We discuss them here. Making mistakes in property can be costly. We look at how to avoid them here. Why choose one or the other? The right strategy allows you to achieve both.